Everyone Loves flowers.. espeically Rock flowers? What better way to say I love you then a flower that will live on and on! 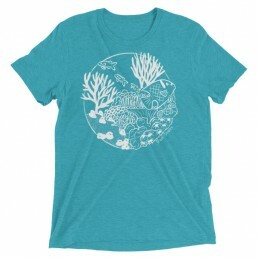 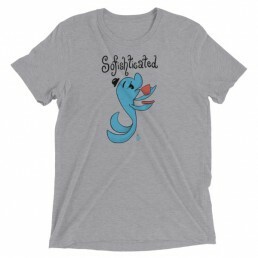 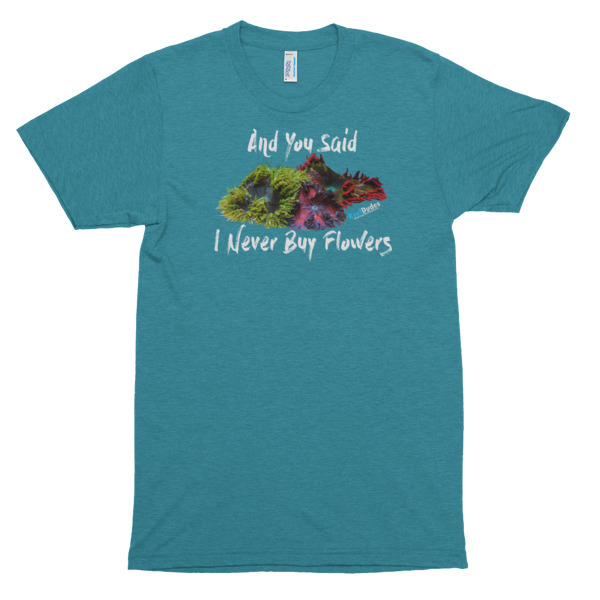 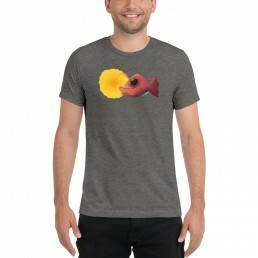 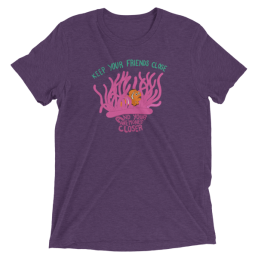 Show off your salty love with the Rock Flower anemoney Saltwater aquarium shirt. 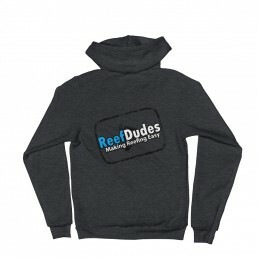 ReefDudes - Making Reefing Easy! Whale, Whale, Whale, What do we have here!